According to what was announced in these hours, the Nepalese interior minister Ram Bahadur Thapa reported by the local press, with the death of two seriously injured (one Bengali and one Chinese) admitted to intensive care for the severe burns reported, rises to 51 the number of the victims of the accident occurred the day before yesterday on March 12 to a Q-400 Dash-8 aircraft of the US-Bangla Airlines bengaline carrier, taken off from Dhaka, Bangladesh, with 71 people on board between passengers and crewmembers, and crashed in the landing phase on the destination airport, the Tia of Katmandu, Nepal. Including the woman emerged from the wreck a few hours after the accident, in shock but all in good physical conditions, all 20 survivors are treated in the different hospitals of Katmandu, those in danger, those in stable conditions and those in critical conditions, while the remains of the victims will be returned to the families after the autopsy, the minister specifies it. After such a tragedy, the National Human Rights Commission (NHRC) has expressed great concern about air safety in Nepal, posing a serious question mark on why national enforcement authorities have not yet managed to improve safety of the Nepalese skies. At the same time, the authorities are urged to investigate the plane crash and take serious steps to reduce or prevent such accidents in the future. The crashed and completely destroyed aircraft was a DHC-8-402Q Dash-8 - registration number S2-AGU- whose first flight dated back to 2001. At the time of the accident, visibility was poor. From the recording of the last minutes of conversation (published by AVIONEWS) between the tower of the airport of Katmandu and the captain of the crashed plane, a great confusion is deduced about the approach to the landing, if from the north or south side of the runway, denominated runway 20 and 02 respectively. Many people consider the hypothesis of the pilot's disorientation as the cause of the accident. But US-Bangla Airlines defends its pilot by redirecting the charges to the tower and the air traffic controller.  See for details AVIONEWS articles connected. Aircraft crash in Nepal: Dash-8 falled down due to pilotThe incident involving the Bombardier Dash-8 Q-400 aircraft of US-Bangla Airlines connecting Dhaka with Kathmandu on March 12, 2018 -that provoked the death of 51 of 71 people on board- was caused by the... Nepal aircraft tragedy: disorientation in the cockpitConfusion between runway 20 and runway 02. Whose fault is that?